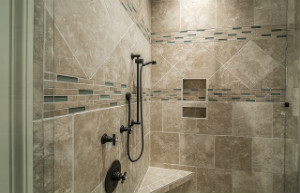 We provide custom tile showers and bathroom tile installation. Whatever vision you have, we can bring it to life. We provide tile flooring installation. Our showroom has a large selection of floor and wall tile. The possibilites are endless. 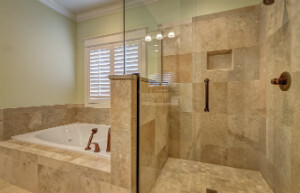 We specialize in Bathroom remodeling. Contact us for a free estimate and let us help bring your remodeling ideas together. Morgan Kitchen & Bath has been involved with Kitchen & Bathroom Remodeling for over 20 years. Owner James Morgan takes great pride in using quality products and excellent workmanship to ensure lasting beauty. 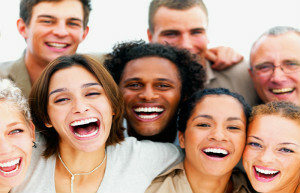 Contact us today with any questions you may have. “Morgan Kitchen & Bath finished our master bath project to lower the curb for our shower. This was necessary to allow me access to the shower with a wheel chair. We were pleased that the project turned out exactly as you described and on the schedule you provided. Two things that were especially impressive were 1) you always returned calls and 2) you did what you said you were going to do. It seems that too many contractors don’t share your commitment to customer service. Thank you Jim for a job well done!"